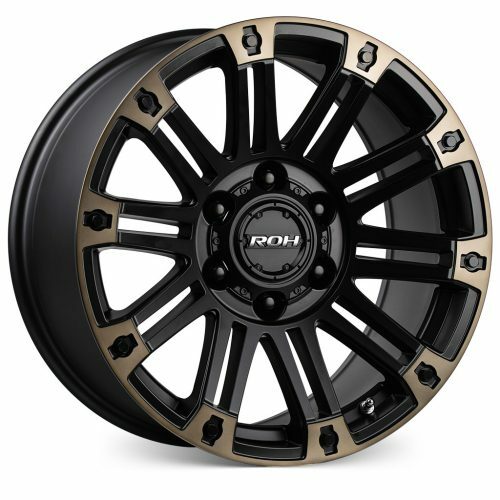 ROH Trak 2 Minesite Approved steel wheels are engineered, tried and tested in the toughest outback conditions in Australia, surpassing both AS1638 Australian and international testing standards. 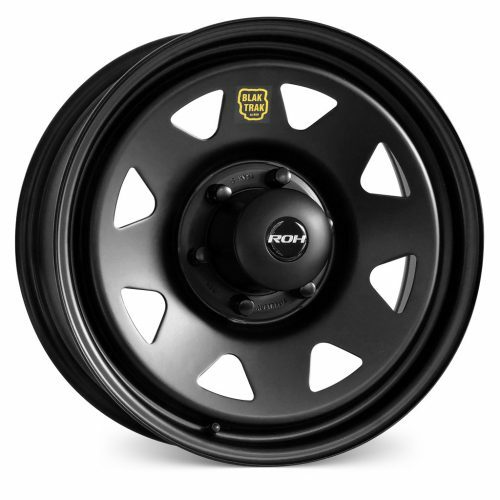 ROH is the preferred supplier to mining, government and emergency services across Australia. 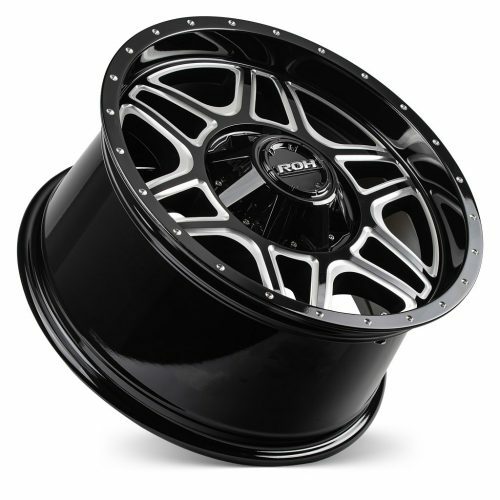 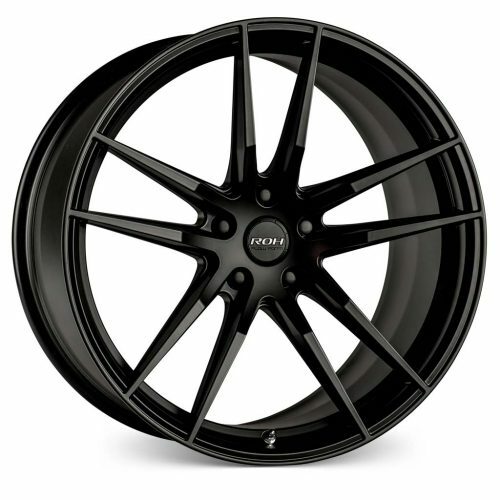 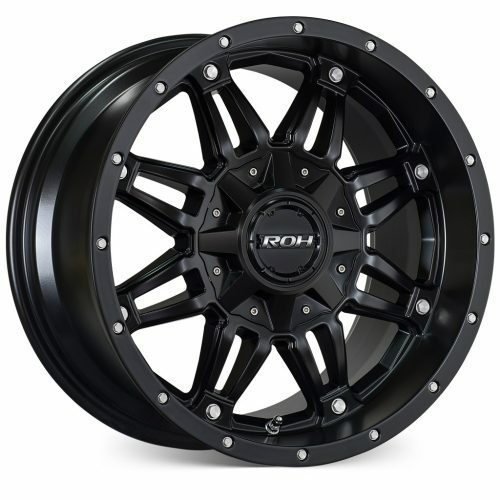 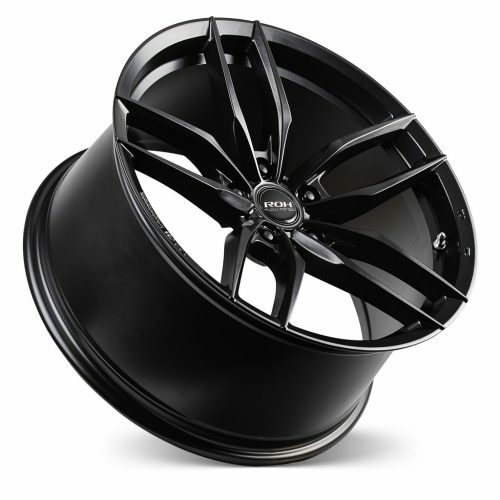 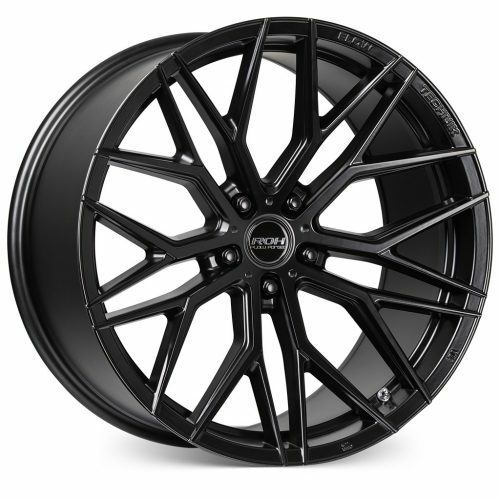 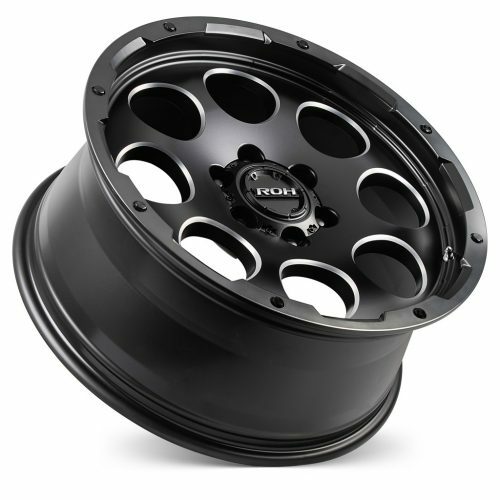 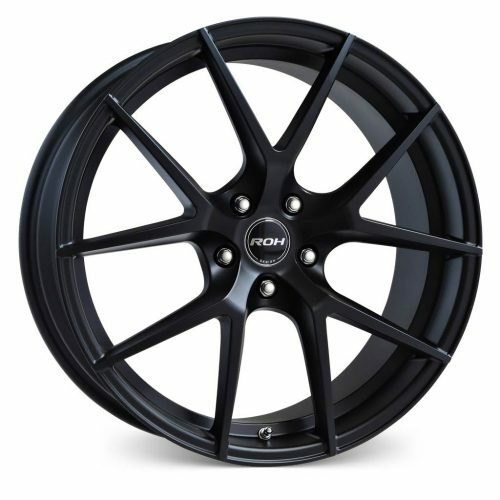 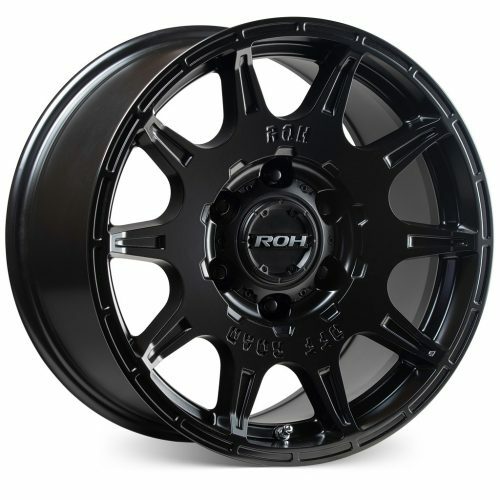 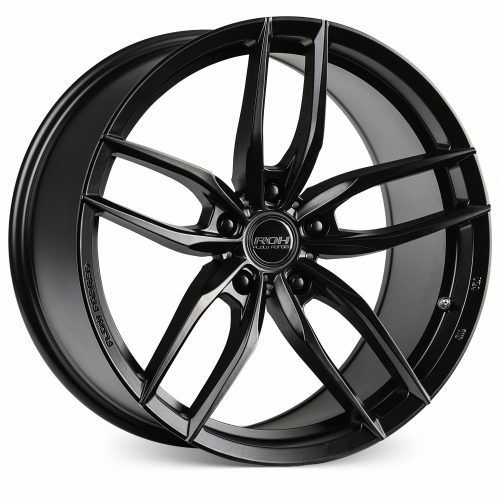 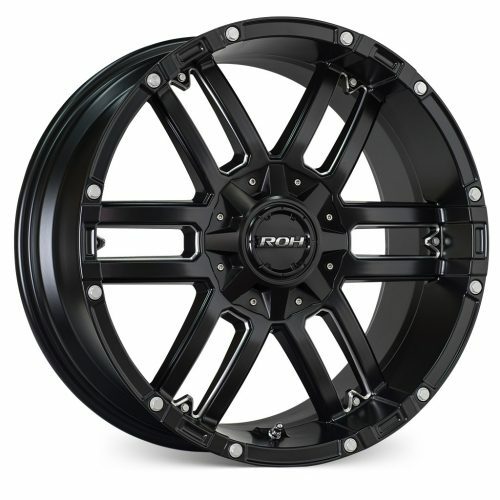 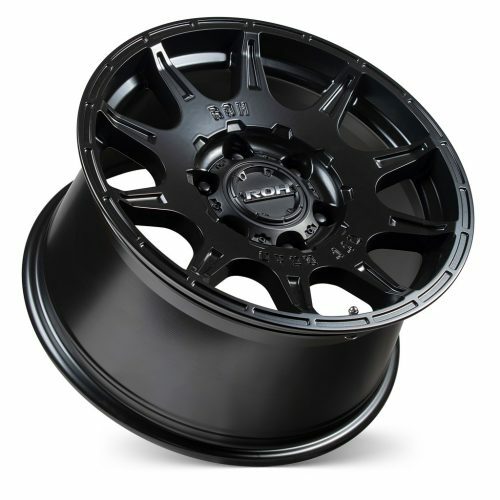 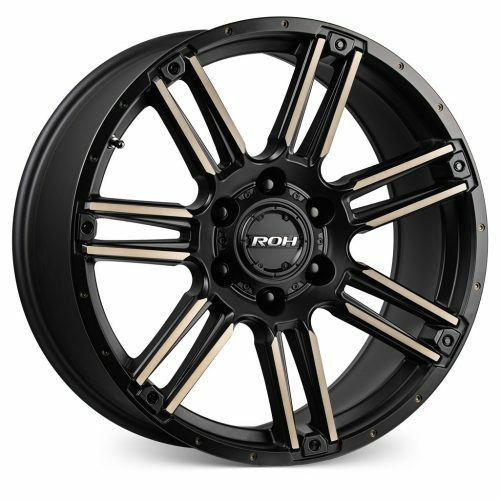 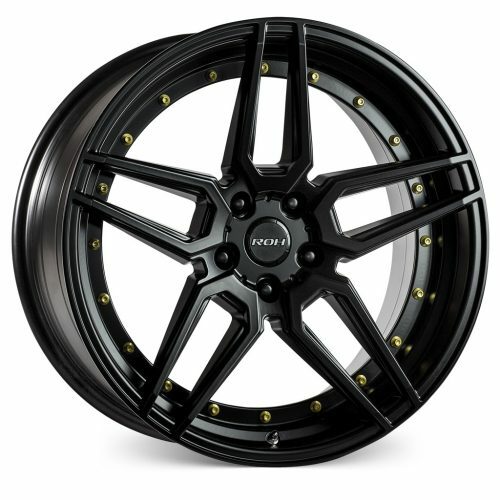 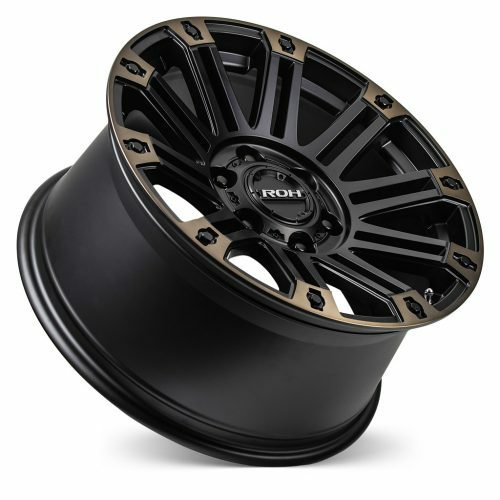 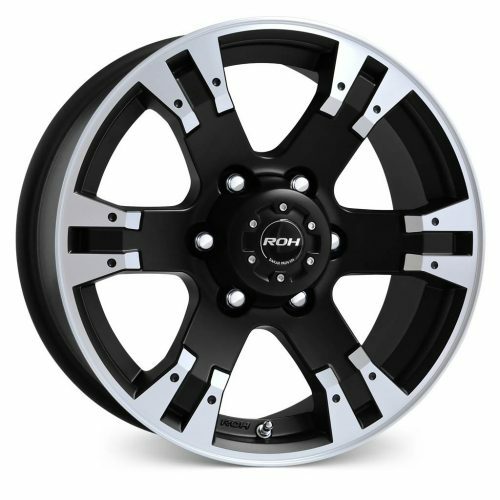 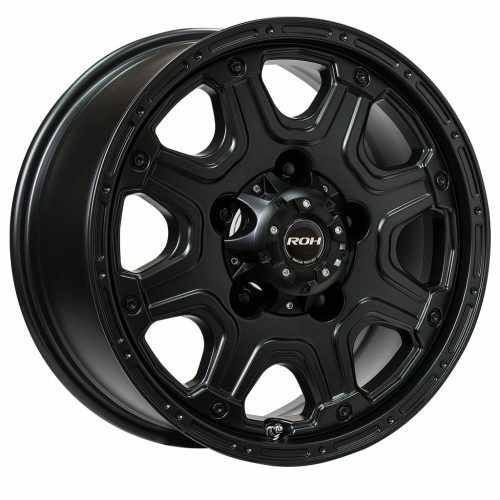 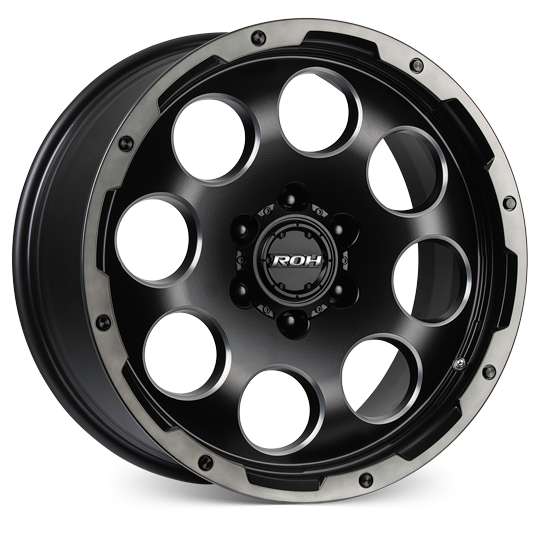 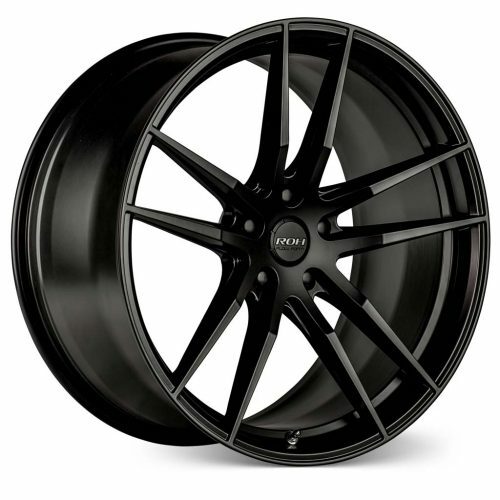 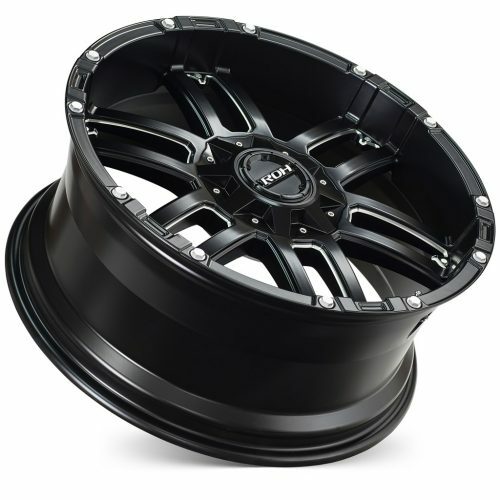 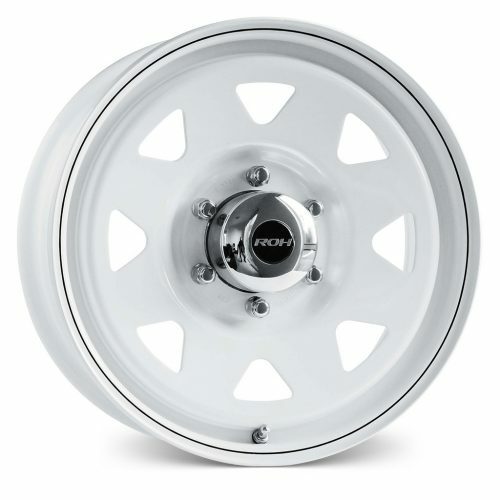 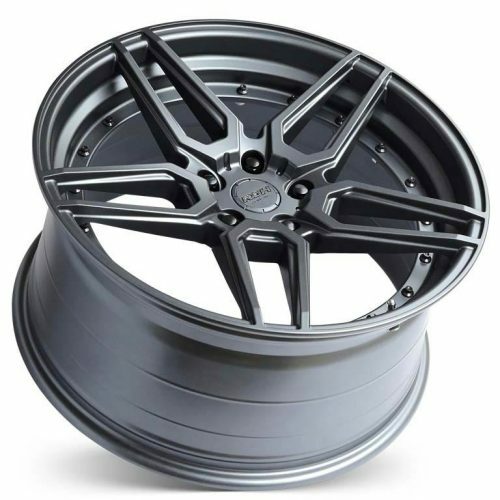 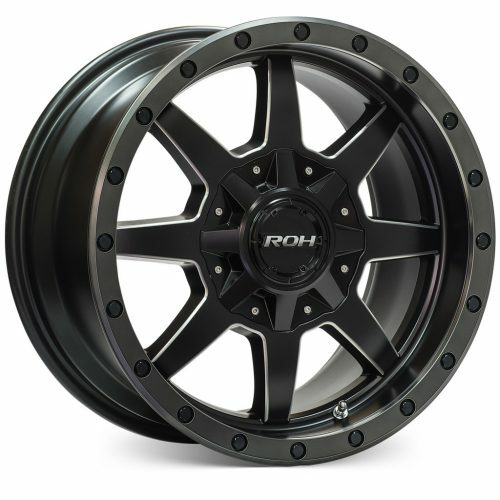 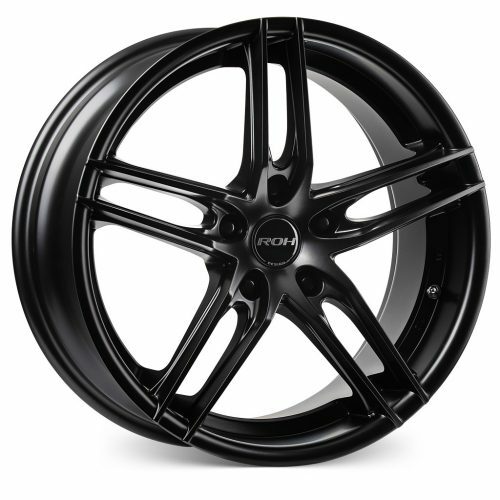 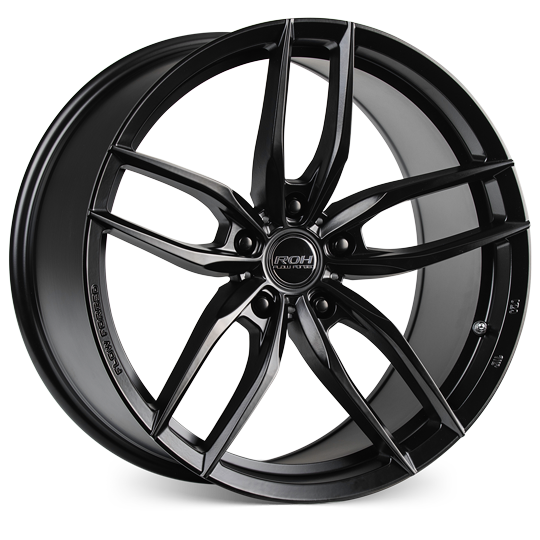 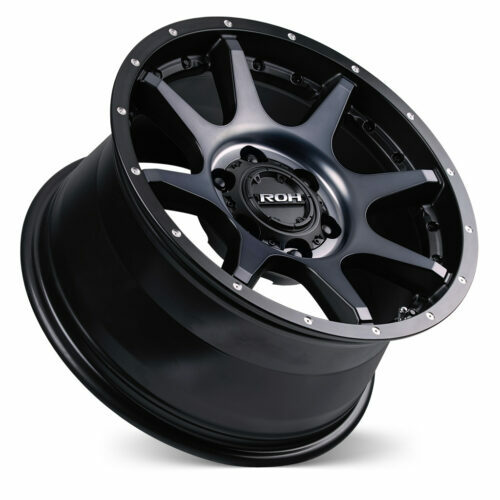 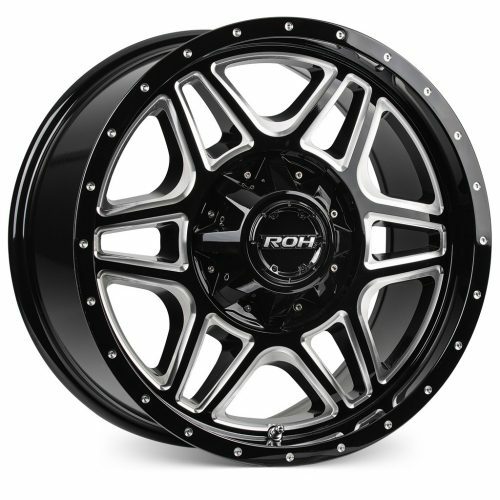 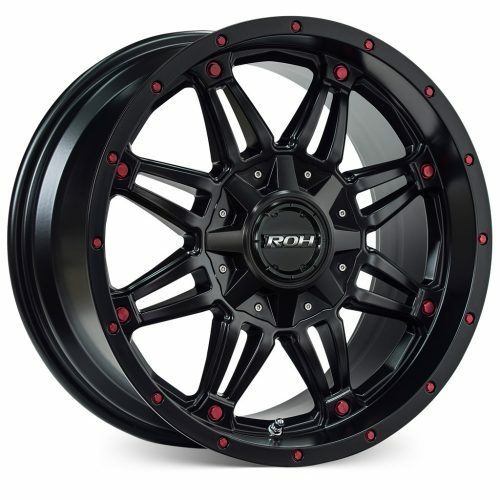 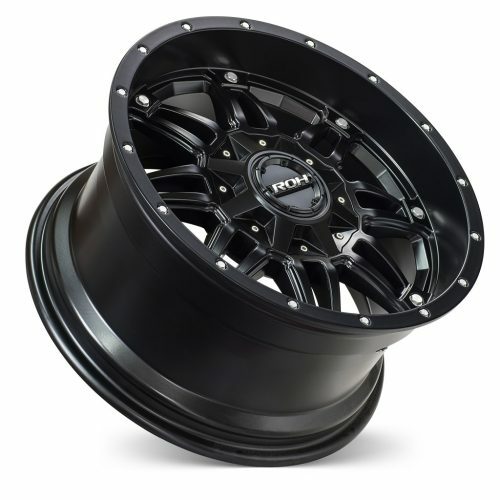 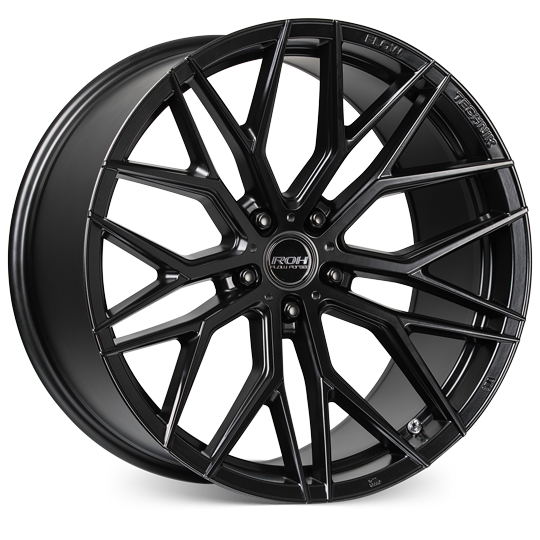 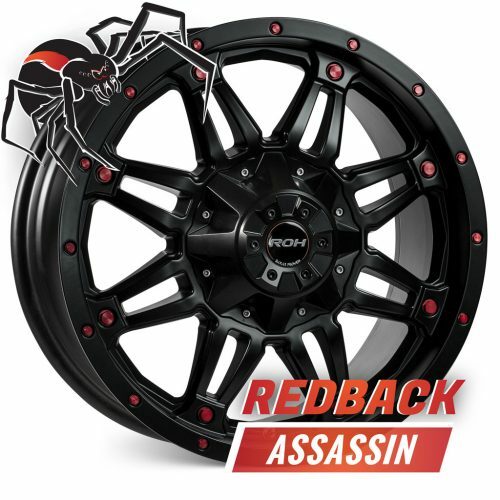 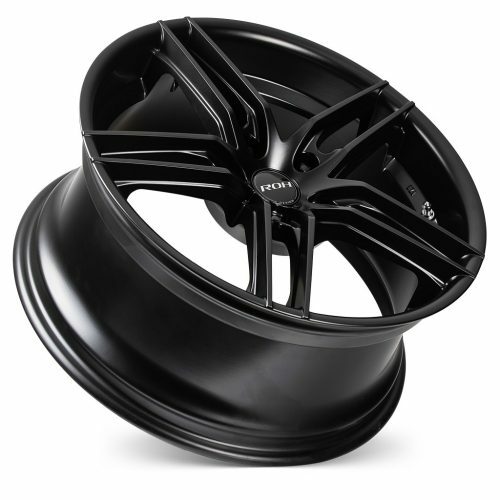 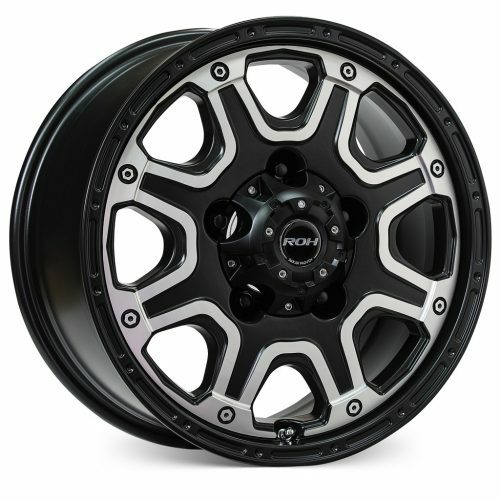 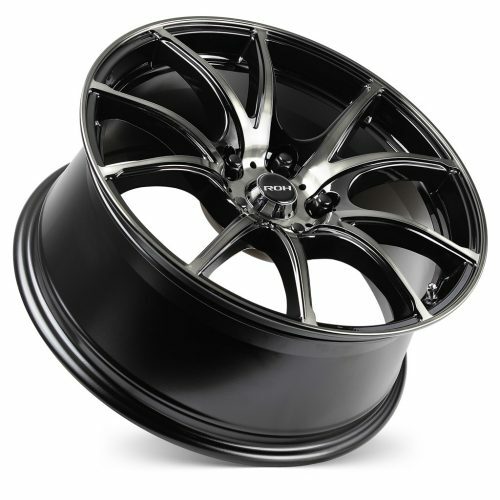 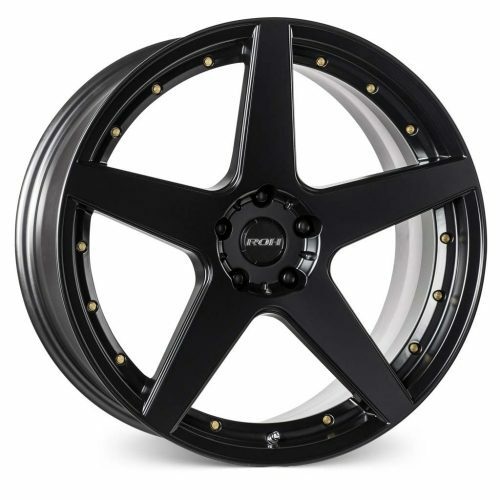 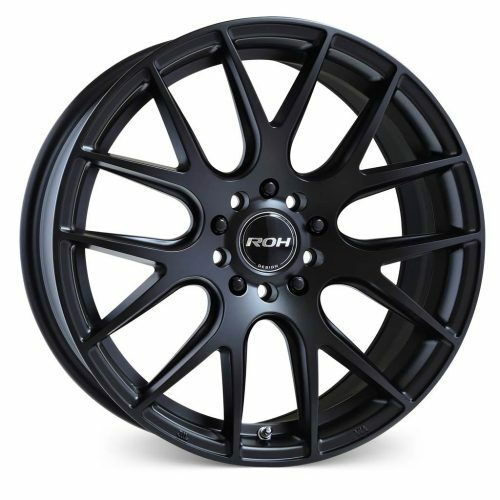 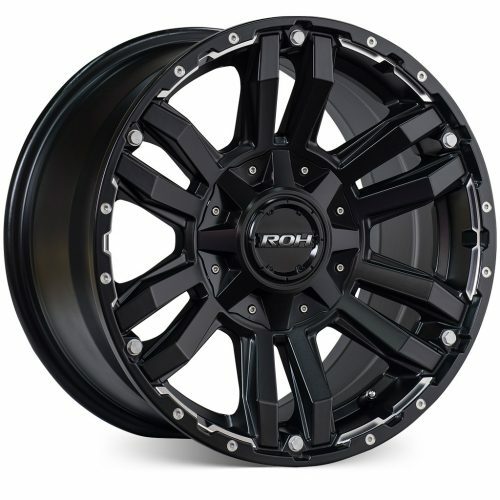 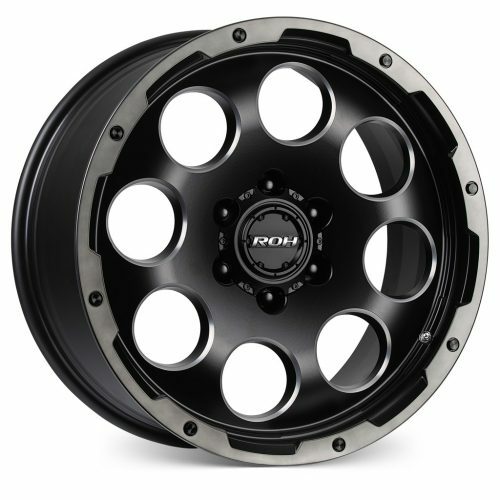 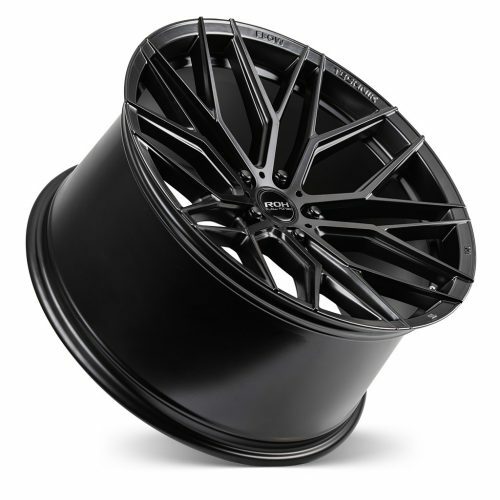 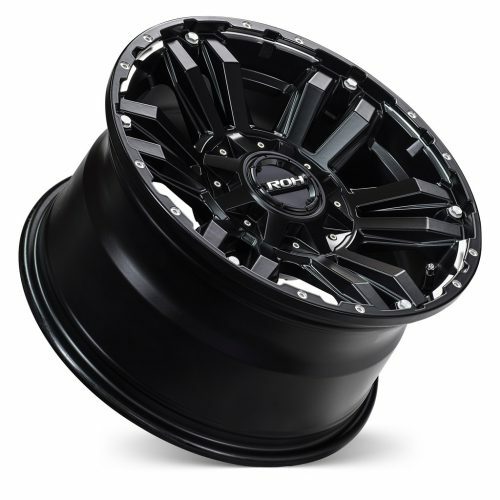 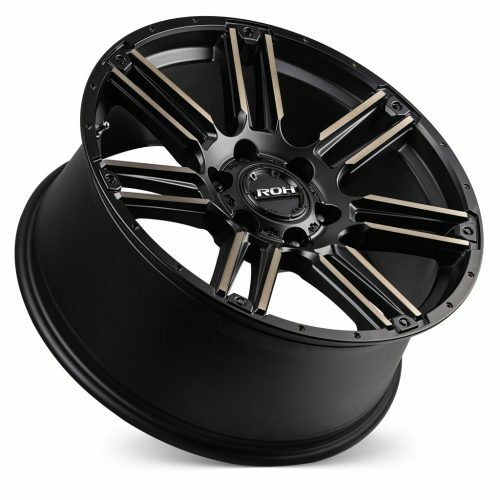 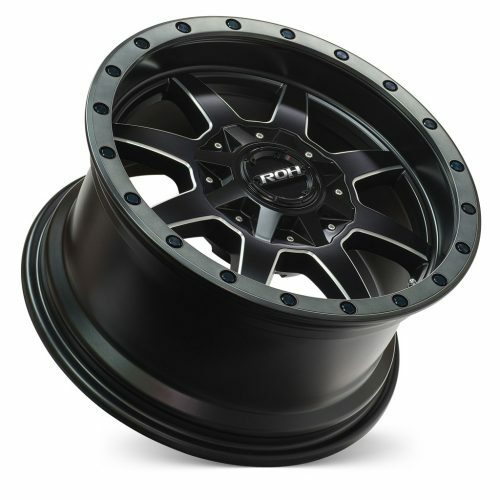 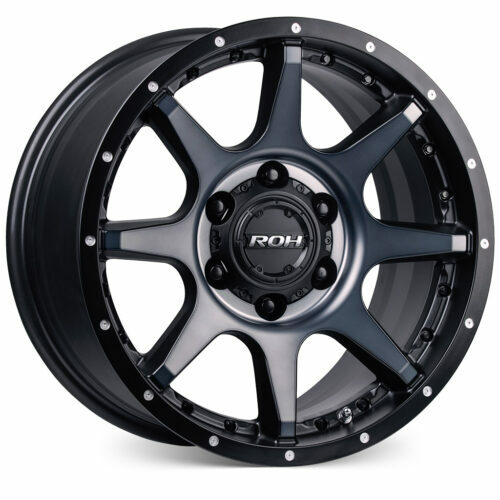 Available in super tough black and white powder-coat finish, you can rely on ROH Blak Trak steel wheels to deliver outstanding outback reliability. 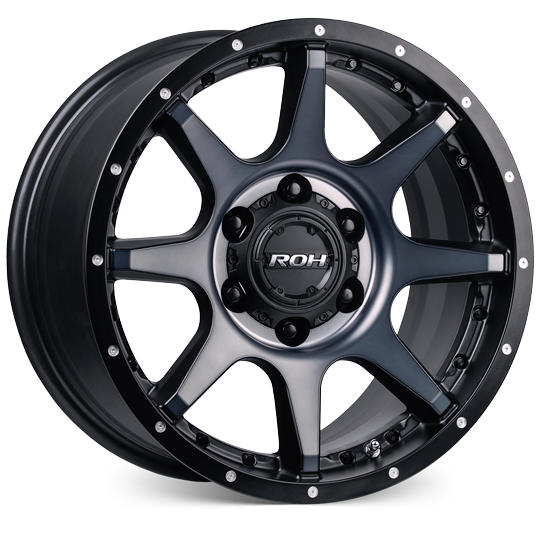 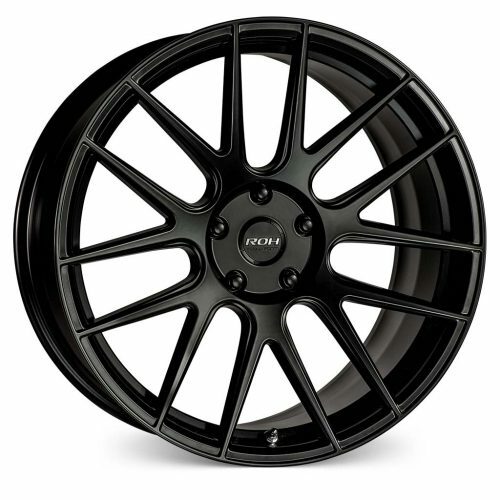 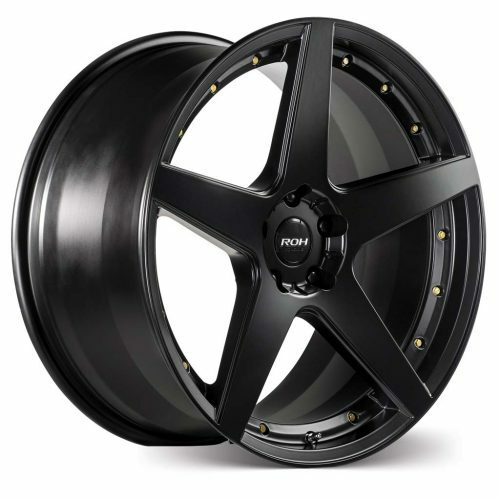 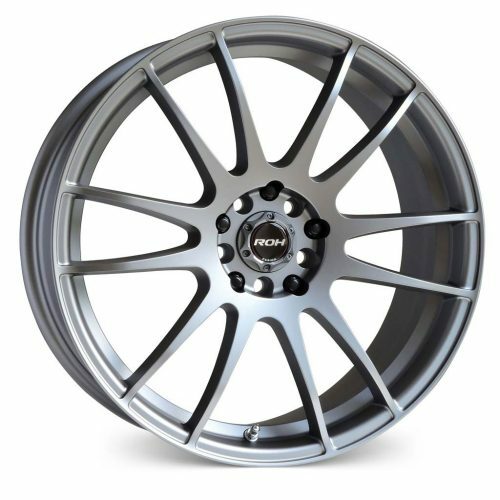 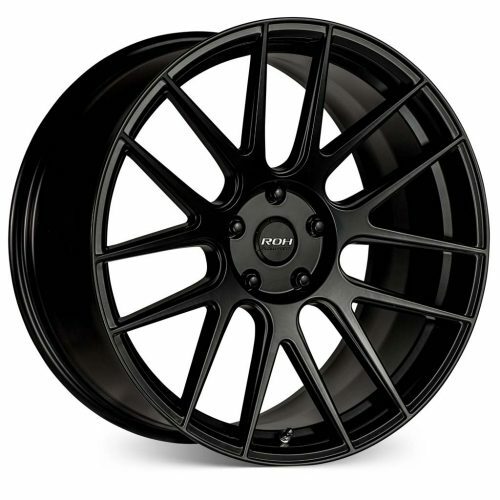 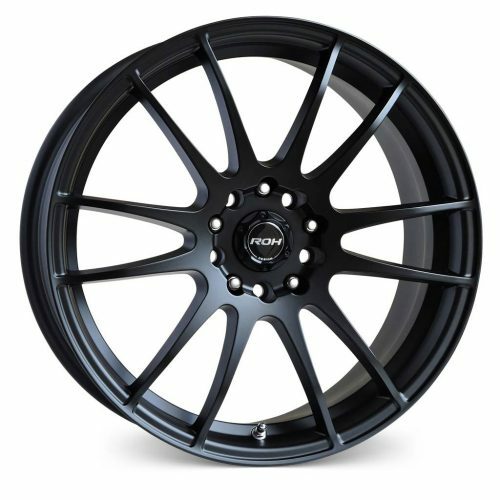 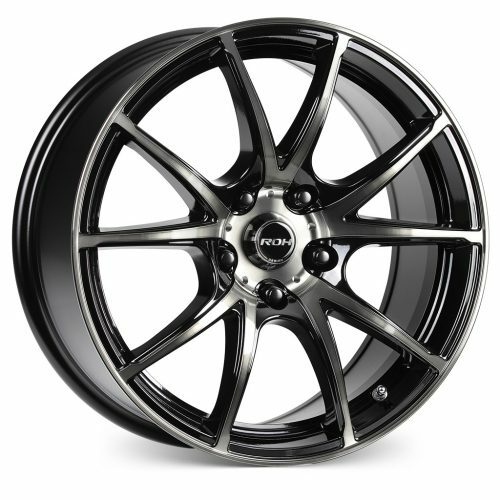 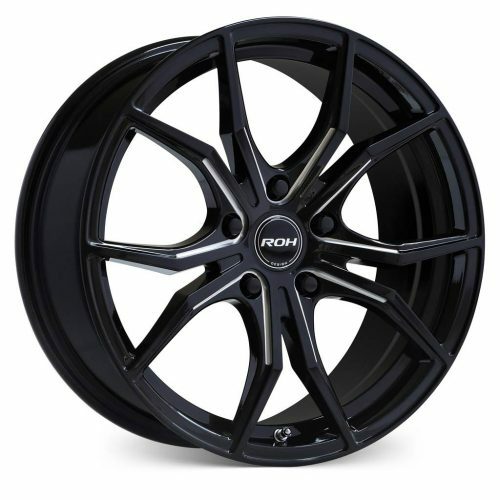 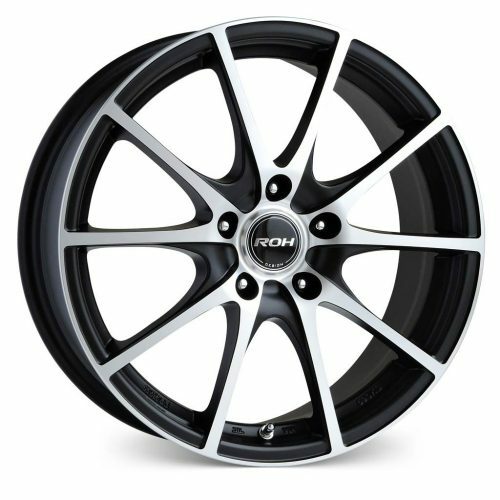 ROH Wheels is pleased to confirm that through exhaustive and detailed testing we can extend our Lifetime Structural Warranty on a selection of heavy-duty alloy and steel wheels for selected vehicles when fitted with a GVM suspension upgrade kit.